From Special School Visits To Fantastic Food Festivals! Since then, my ‘Whimsy Wood’ children’s series and I have been fortunate enough to be invited to visit Nursteed Primary School ( http://www.nursteed.wilts.sch.uk ) in Devizes, Wiltshire. This author visit will be on Wednesday July the 8th and I simply can’t wait to meet all the key-stage 1 children and teachers! 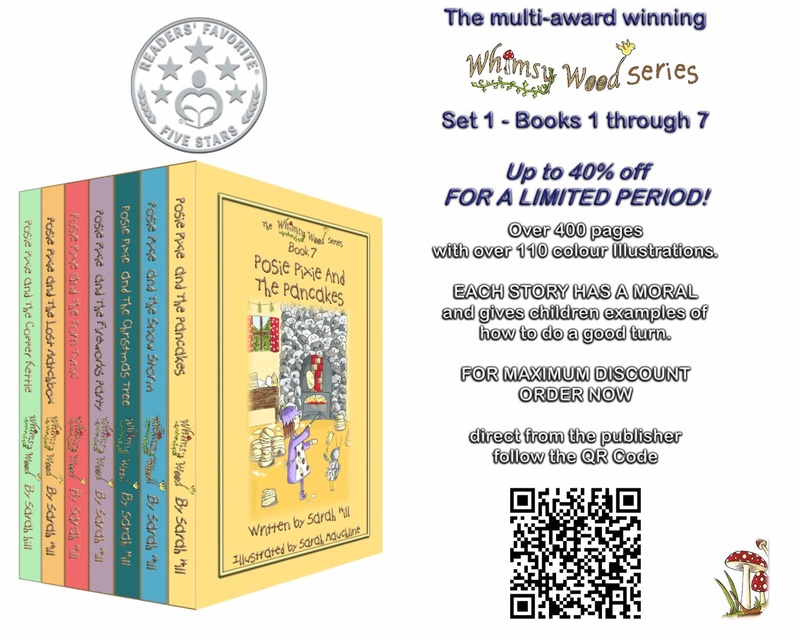 😃 I hope they enjoy the reading of book 7, ‘Posie Pixie And The Pancakes’, during their assembly and all the woodland-based literacy activities that I shall be doing with them! 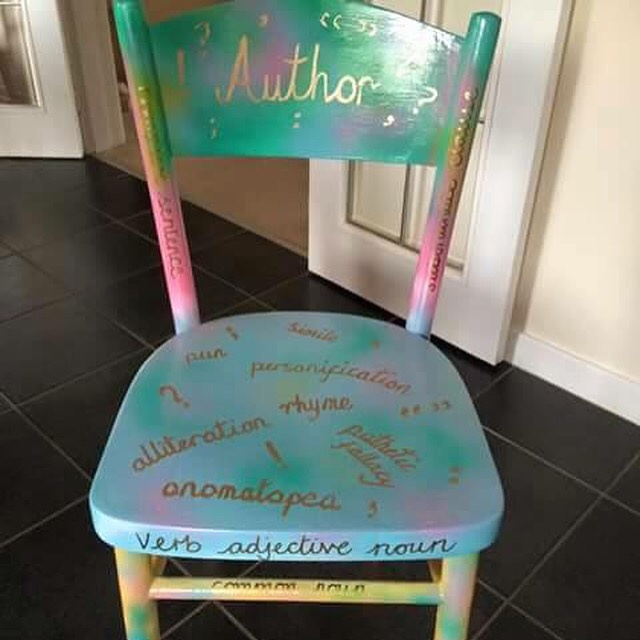 I wonder if there’ll be a special ‘author’s chair’?! We’ve also been invited to be part of Edington Farmshop’s Summer Food Festival! 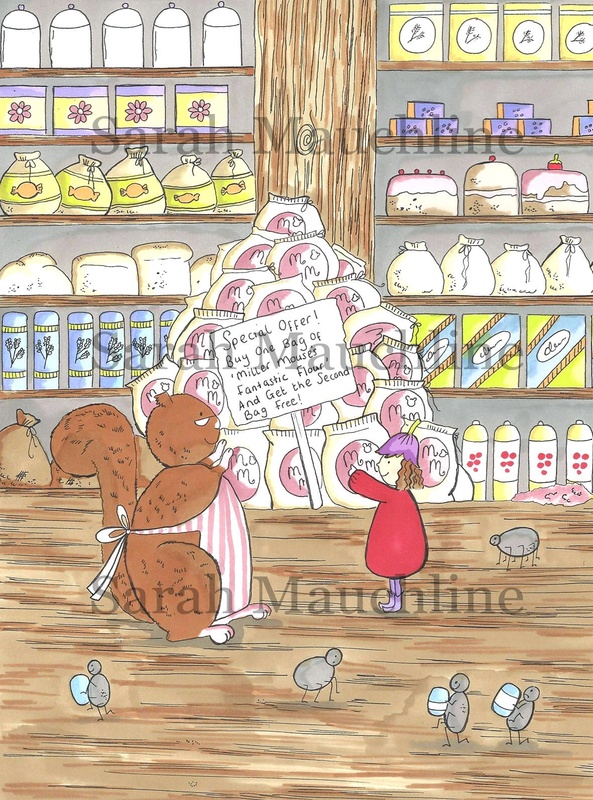 ( http://edingtonfarmshop.co.uk/events ) This will be at the farm shop in Edington, Wiltshire, from midday onwards, on both Saturday July the 11th and Sunday July the 12th. There’ll be plenty of activities, crafts and stalls for all the family, along with an array of food, drink and music to entertain you!